In 2016, approximately 2,000 people endured some form of incapacitating injury in a motorcycle crash in Texas. In a small, dense city like Austin, motorcycles can certainly provide an easy alternative to cars and public transportation. But Austin’s ever-increasing traffic levels also provide continuous opportunities for motorcycle accidents and collisions to take place. If you have been injured in an Austin motorcycle accident, who will you turn to for help? Legal guidance is often an important step towards full recovery of your losses. Fortunately, the Austin motorcycle accident lawyer from Carabin Shaw are here for you. 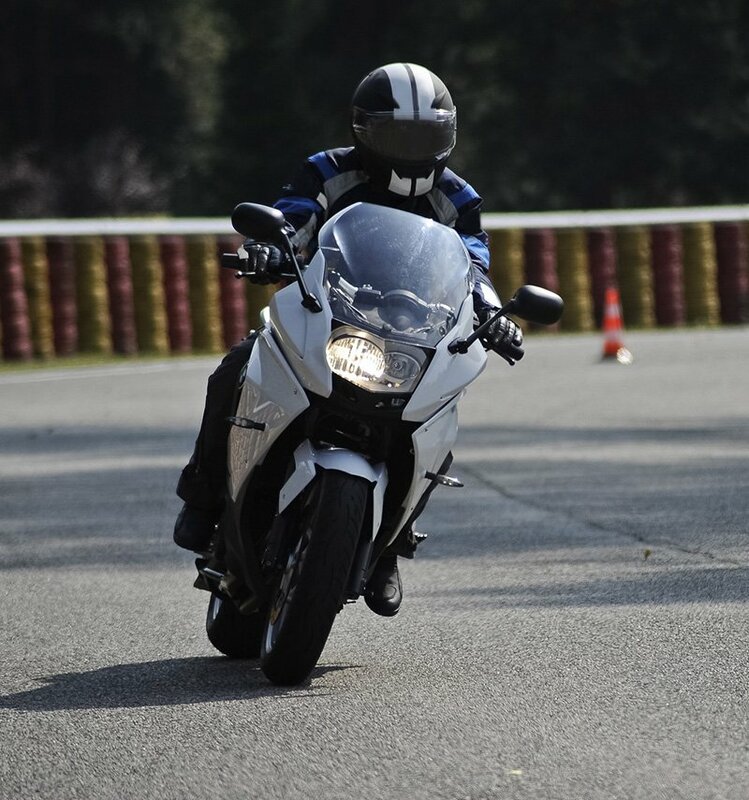 A motorcycle accident settlement can be a confusing and murky legal situation. If you enlist the services of an experienced professional motorcycle accident lawyer of the Carabin Shaw Law Firm. Someone who knows and understands the law, with experience in various situations of precedent, the outcome of your case should be in your favour. A lawyer that knows and understands the law can help you pursue maximum compensation, especially if you have never dealt with a settlement like this before. Sometimes, a lawyer can even help you recover damages you didn’t know you could recover. Part of any effective attempt to recover reparations in a motorcycle accident case is the speed with which you act after the incident has occurred. Waiting too long to seek legal help or medical attention to your injuries suffered in the accident might make it look like the aftermath is less urgent or severe, and this could alter your ability to obtain full compensation. Sometimes, the most complicated thing about the aftermath of a motorcycle accident can be the people/parties involved. If another driver is responsible for the crash, they may attempt to reduce their own culpability, or blame other parties. Presence of a lawyer can help sift through third party claims, collect eyewitness reports, and build an airtight case for you and your family. Contact The Austin Bike Accident Injury Lawyers at Carabin Shaw Today! Motorcycles undoubtedly have their benefits. They move easily through traffic, and they provide a smaller, more convenient means of transportation. Parking is generally easier with a motorcycle, and Austin is a city that certainly accounts for a smaller vehicle’s presence, with significant bike lanes and a collective local awareness of peripheral traffic. But accidents happen. When it happens to you, contact our motorcycle accident lawyer at our Austin offices at 512.832.1101, or toll free, anytime, at 1.800.862.1260. We have legal experts standing by, ready to answer all your questions. We offer all potential clients the opportunity to come visit with us in the form of a a duty- free, obligatory initial consultation. Call one of our Carabin Shaw Austin motorcycle accident attorneys today; we are here to guide you towards the path of maximum compensation.